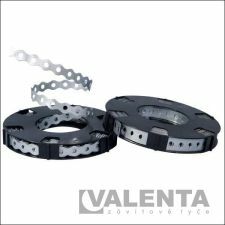 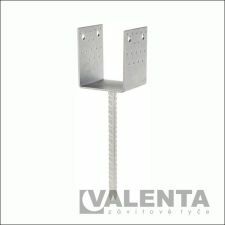 Timber connectors - Valenta ZT s.r.o. 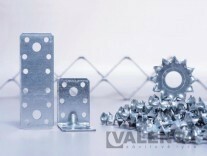 Timber connectors is another kind of items which we have in stock and here on our website is divided into anchors and other types of fittings. 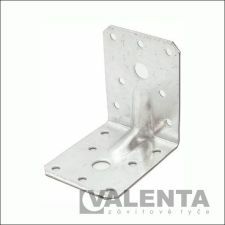 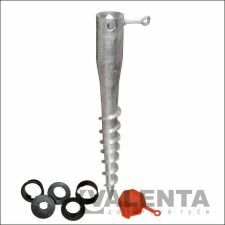 Under the anchors you can find various pole anchors, bolt post holders, anchoring spikes, shoes and profiles. 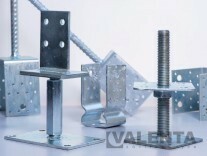 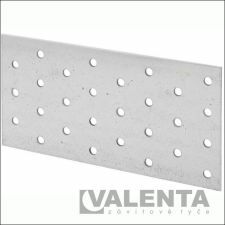 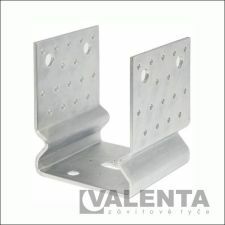 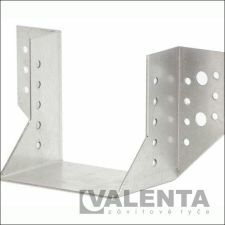 The second section then includes angles, connecting plates, joist hangers and other types of fittings of different kinds and sizes. 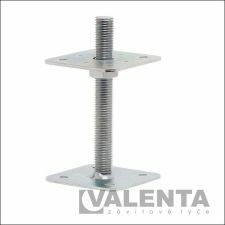 These products are used for anchoring wooden structures, wooden poles and other wooden products, and also for strengthening or fixing structures in places where it is needed.